Fountain Oaks Business Center is a 205,418 S.F. 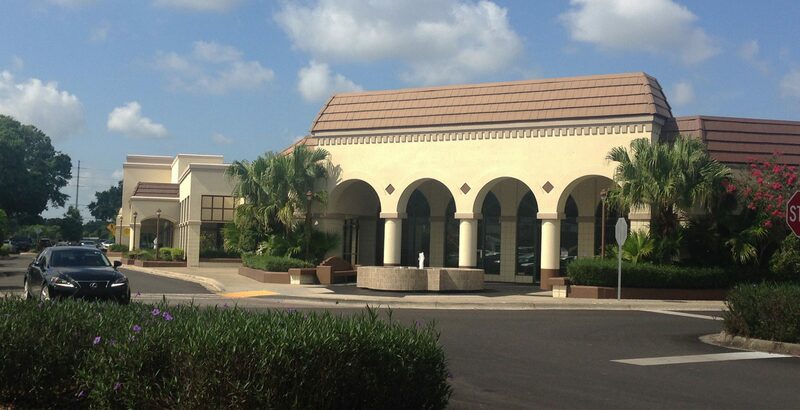 premier business complex, consisting of 3 one- story buildings on 24.35 acres of land, located in Tampa, Florida. The property is set behind serene wetlands and features water fountains and extensive landscaping and offers 6/1000 S.F. parking spaces. 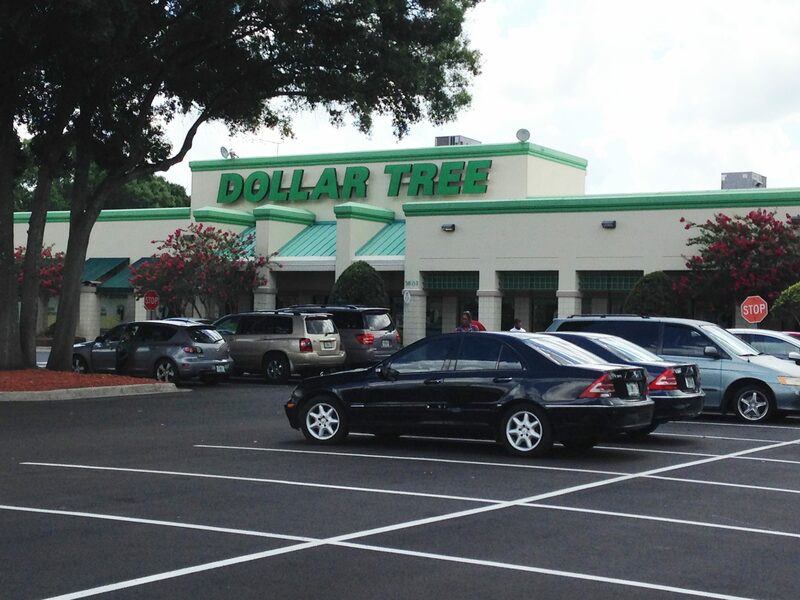 The center has immediate access to Veterans Expressway, I-275 and Dale Mabry. Purchased in 1998 Fountain Oaks was transformed from a mostly vacant retail center to a thriving mixed office retail facility. 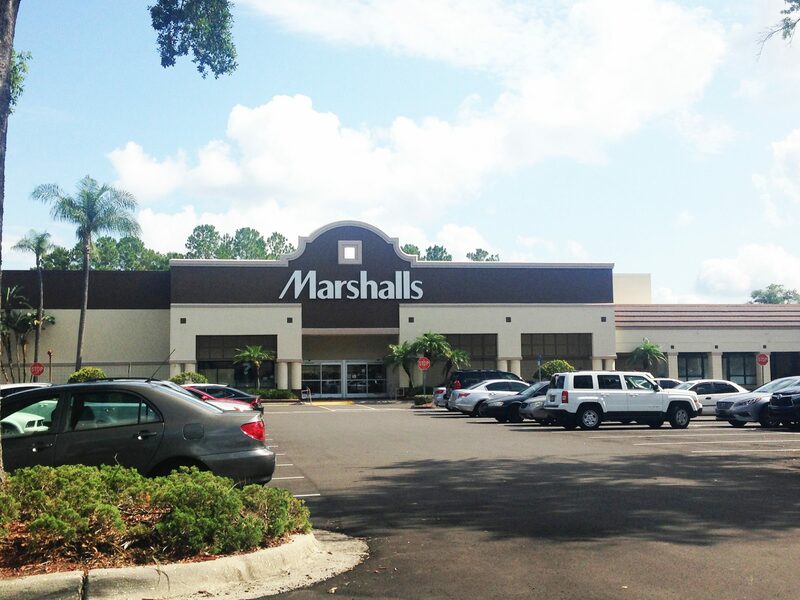 Tenants include Hillsborough County, Lutheran Services, Marshalls, Dollar Tree.